Lost on a Motion in Limine? Make Your Record! August 24, 2015 July 31, 2015 / Julie Brook, Esq. The basic rule is that, if you don’t make a timely objection before or when objectionable matters are mentioned or introduced, you may not be able to raise the issue on appeal. See Evid C §353. 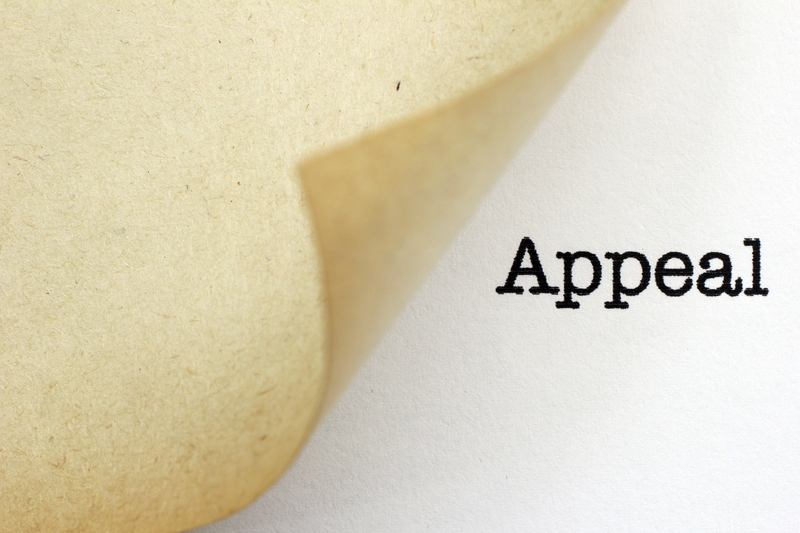 Accordingly, if you don’t ensure that a proper record is made of any adverse ruling to a motion in limine, you may just have lost a ground for appeal. Here’s how to preserve the ground for appeal when you’re on the losing end of a motion in limine. Did the motion seek to admit evidence? If the other side’s motion to admit evidence is successful despite your opposition and the evidence is ruled admissible, renew the objection during trial before the evidence is proffered. This step allows the judge to consider the court’s ruling in context. Was the ruling preliminary or conditional? If so, raise the issue again during trial by objection. Was the ruling final or absolute? If so, the record is clear, and you need not raise the issue again. Although trial attorneys often continue to raise such issues either directly or by using other witnesses or documents, the judge may cut off this line of pursuit by reminding counsel that a ruling on this issue has already been made. It’s true that a properly directed motion in limine can satisfy the requirements of Evid C §353 and preserve objections for appeal if the proponent secures an express ruling from the trial court. See People v Ramos (1997) 15 C4th 1133, 1171. But keep in mind that the motion has to be sufficiently clear and specific to allow the appellate court to determine whether it would have been redundant to have also objected at the time the evidence was going to be introduced. See Sacramento & San Joaquin Drainage Dist. v Reed (1963) 215 CA2d 60, 68. The wiser approach is to make a clear record of the objection at trial—why take a chance? For everything you need to know about making and opposing motions in limine, turn to CEB’s California Trial Objections, chap 2 and California Trial Practice: Civil Procedure During Trial, chap 7. On preserving the record on appeal, turn to CEB’s California Civil Appellate Practice, chap 4. Excellent points on making a record and what determines if you waived your objection!